With robots and other thinking devices prepared to replace us in about eight days, we thought it time to curry favor by highlighting UIP titles that engage the dilemmas and delights of our information age. In this highly readable and thought-provoking work, Nick Dyer-Witheford assesses the relevance of Marxism in our time and demonstrates how the information age, far from transcending the historic conflict between capital and its laboring subjects, constitutes the latest battleground in their encounter. Dyer-Witheford maps the dynamics of modern capitalism, showing how capital depends for its operations not just on exploitation in the immediate workplace, but on the continuous integration of a whole series of social sites and activities, from public health and maternity to natural resource allocation and the geographical reorganization of labor power. He also shows how these sites and activities may become focal points of subversion and insurgency, as new means of communication vital for the smooth flow of capital also permit otherwise isolated and dispersed points of resistance to connect and combine with one another. 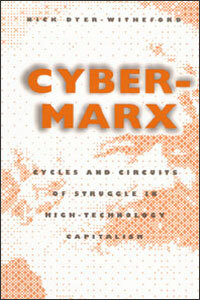 Cutting through the smokescreen of high-tech propaganda, Dyer-Witheford predicts the advent of a reinvented, “autonomist” Marxism that will rediscover the possibility of a collective, communist transformation of society. 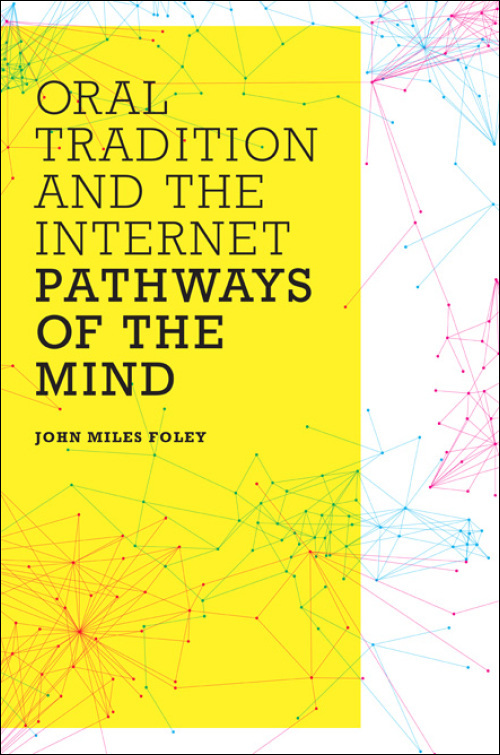 John Miles Foley illustrates and explains the fundamental similarities and correspondences between humankind’s oldest and newest thought-technologies: oral tradition and the Internet. Despite superficial differences, both technologies are radically alike in depending not on static products but rather on continuous processes, not on “What?” but on “How do I get there?” In contrast to the fixed spatial organization of the page and book, the technologies of oral tradition and the Internet mime the way we think by processing along pathways within a network. In both media it’s pathways–not things–that matter. To illustrate these ideas, this volume is designed as a “morphing book,” a collection of linked nodes that can be read in innumerable different ways. Doing nothing less fundamental than challenging the default medium of the linear book and page and all that they entail, Oral Tradition and the Internet shows readers that there are large, complex, wholly viable, alternative worlds of media-technology out there–if only they are willing to explore, to think outside the usual, culturally constructed categories. 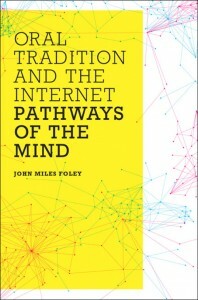 This “brick-and-mortar” book exists as an extension of The Pathways Project (http://pathwaysproject.org), an open-access online suite of chapter-nodes, linked websites, and multimedia all dedicated to exploring and demonstrating the dynamic relationship between oral tradition and Internet technology. 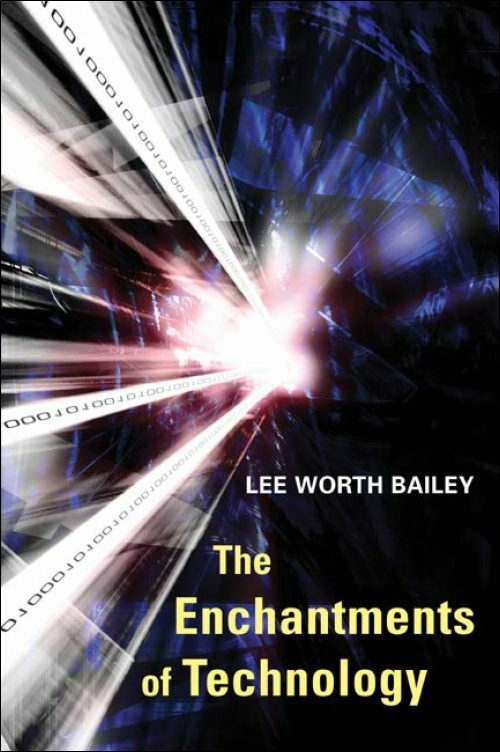 In The Enchantments of Technology, Lee Worth Bailey erases the conventional distinction between myth and machine in order to explore the passionate foundations concealed in technological culture and address its complex ethical, moral and social implications. 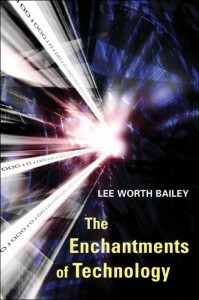 Bailey argues that technological society does not simply disenchant the world with its reductive methods and mechanical metaphors, then shape machines with political motives, but is also borne by a deeper, subversive undertow of enchantment. Addressing examples to explore the complexities of these enchantments, his thought is full of illuminating examinations of seductively engaging technologies ranging from the old camera obscura to new automobiles, robots, airplanes, and spaceships.